Following the motto “At Home Outdoors” – Jack Wolfskin has truly emerged as Europe’s leading brand for functional clothing and outdoor supply. By running the #GOBACKPACK campaign, the brand returned to its roots by centering its social media and influencer campaign on the original product - the backpack! 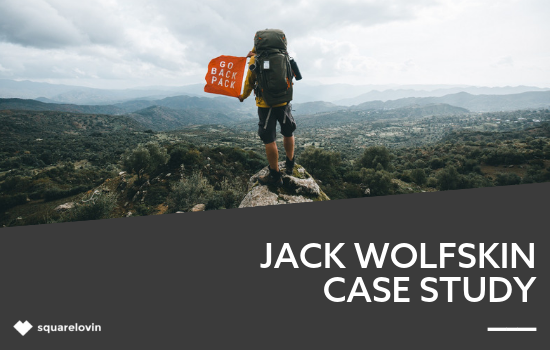 Jack Wolfskin was able to collect more than 5000 pictures of user-generated content and videos in less than three months.